Preparations for the 2011 NRL season are well on the way. 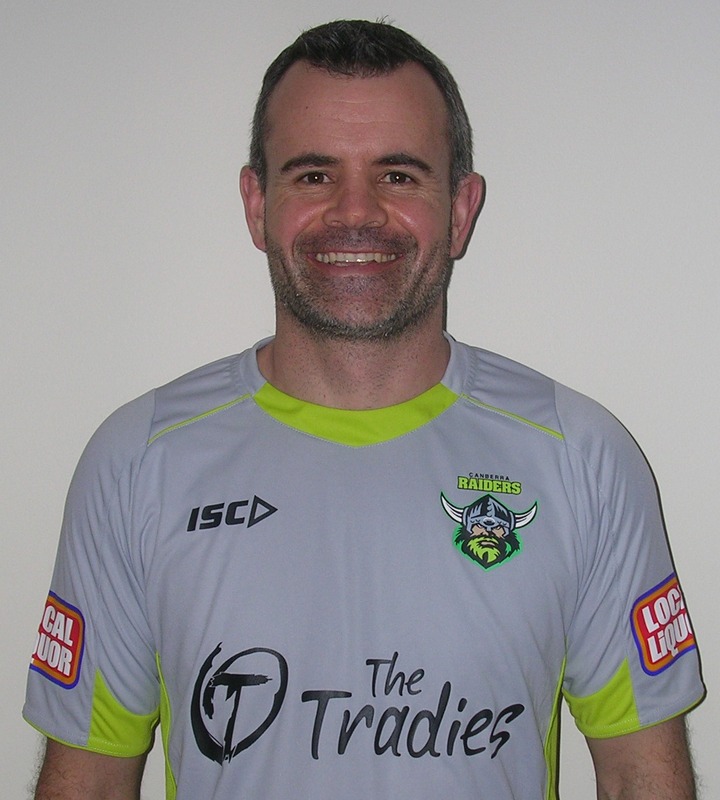 I and 4 other soft tissue therapists have been treating the Canberra Raiders for the past 5 weeks. In the New Year, we will be once again treating the Raiders once a week until the start of the season. During competition we treat the Raiders two days after their game. 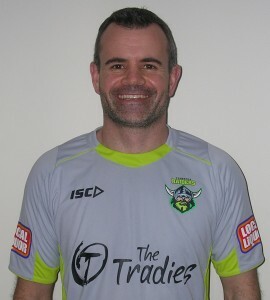 Please visit the Canberra Raiders website if you are interested in becoming a member for the 2011 season.